It’s been almost a hundred years since The Church of Jesus Christ of Latter-day Saints published a book about the Church’s history. Now, the first volume of Saints is out in its entirety and only a click away. But Saints isn’t meant to even out your wobbly table or be re-gifted to your history-buff father in law because you forgot his birthday. Saints has a lot to offer. 1.) There are more important things to be teaching, like faith in Jesus Christ. 2.) Some things we simply don’t have answers for. 3.) Every organization, even the Church, wants to put their best foot forward. It makes sense to put tough issues (even passively) on the back-burners. Note: I’m not one of those people that thinks the Church has been trying to deceive people. There’s a difference between letting something take the back-burner and sweeping something under the rug. It makes sense for any organization to put their best foot forward. Also, these three reasons aren’t of equal weight. I’m sure the first two are much more weighty than this last one. One of the unforeseen consequences of these three points can be this: I go on the internet, I find unsettling information about Church history from biased, often anti-Latter-day Saint sources, I wonder why I haven’t been told “X” before, has my church been lying to me? I have a trial of faith, and that’s how people end up leaving the Church. 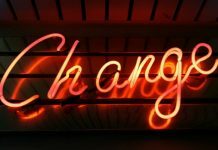 I believe Saints is a response to that faith-crippling process. It renders my criticism less true than it used to be, which is great. The Church is evolving. 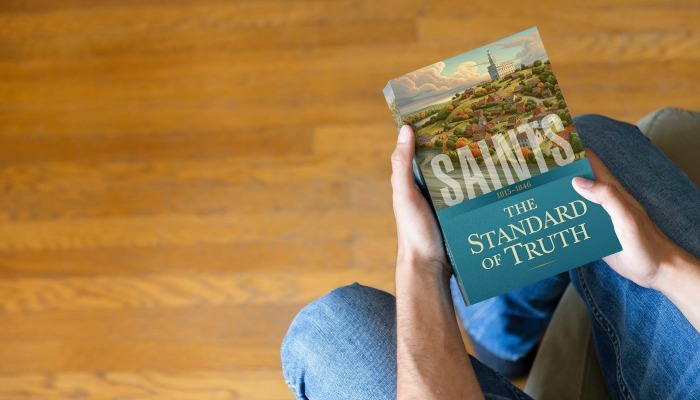 Saints embraces our history unlike any previous Church publication I’ve seen so far, which is exactly what we need. Saints lays out Church history just the way it happened. 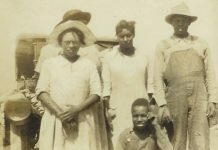 The book is as nonfiction as they come, but accomplishes it without straying into the sometimes sleepy tone of academic writing. It provides members a faithful inoculation to what the history of the Church really is: Not perfect. Of course, a history published by the Church is biased towards the faith just as less friendly sources are biased away from it. But the documentation provided for each event, claim, and quote provides readers the tools to make their own assumptions without causing a panic attack along the way. 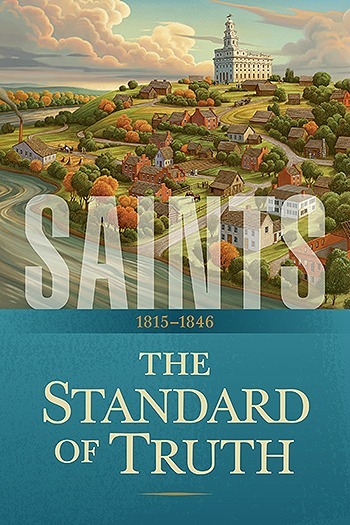 Saints, The Story of The Church of Jesus Christ in the Latter Days, Volume 1, The Standard of Truth, 1815-1846, is available in its entirety right now on saints.lds.org. It’s also available on the Gospel Library App. Check it out! David Snell is a proud member of The Church of Jesus Christ of Latter-day Saints. 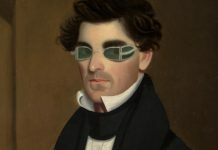 He's the Founder of The Sunday Pews, and has experience writing for Mormon Newsroom Pacific, KBYU11, Classical 89 Radio, FamilyShare.com and plenty more. He tries not to take himself too seriously and just wants to brighten your day a bit.